INVESTOR SPECIAL! SOLD AS IS! 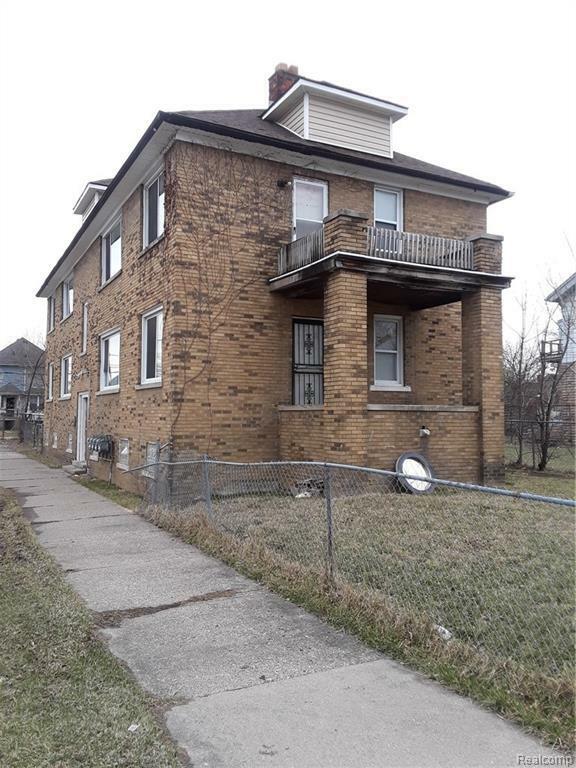 Four vacant units with two bedrooms and one bath. Each unit has separate areas in the basement for storage and laundry. Will not last long!